In 2016, 268.8 million vehicles were registered in the U.S. Moreover, in 2017, approximately 17.5 million new motor vehicles were produced in North America. These statistics show just how much we rely on our cars, trucks, and other vehicles to get us safely from point A to point B. 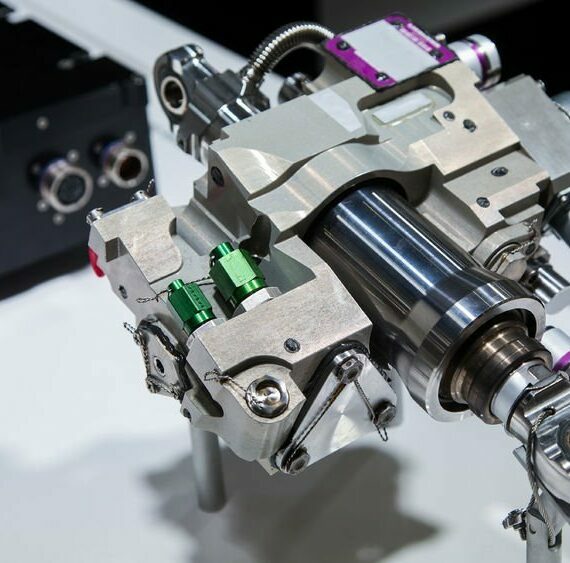 As a result, auto manufacturers work hard to ensure that their products are not just capable of powerful performance, but also are reliable and safe. How do auto manufacturers keep their vehicles safe? Clearly, a great deal of testing and analysis is done prior to delivering a vehicle to the showroom floor. While there’s a multitude of ways those in the automotive industry ensure safety, many have relied on FMEA, or Failure Mode and Effects Analysis, as a core part of their risk assessment toolset. Relyence is committed to providing the best-in-class toolset to meet the quality and reliability analysis needs of the automotive sector. Our solutions – which include FMEA, as well as Fault Tree, FRACAS, RBD, Weibull, Reliability Prediction, and Maintainability Prediction — can all be used individually or in one integrated platform. Automotive FMEA is a process that helps auto manufacturers uncover all possible reliability and quality issues in a product or process so that they can address them prior to production. In some cases, FMEAs must be done to meet compliance requirements. In other cases, automotive FMEAs are done to meet internal corporate quality and safety objectives. The two go hand-in-hand and ensure that the ultimate goal of producing a safe and reliable vehicle is realized. A FMEA is performed by breaking down a product (which could be an entire vehicle or a subsystem of a vehicle) or a process (such as the assembly of a vehicle) into manageable pieces. For example, you may break down each function of an assembly line and then perform a line item FMEA on each one. 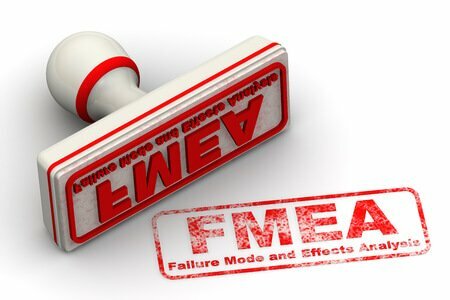 The second step in the FMEA process is to consider all the possible failure modes of a given item, or all the ways it could potentially fail. Then, each failure mode is evaluated to determine the end results, or effects, of the failures. Finally, using a measurement system, a risk profile of all the failure modes is generated. The risk profile is used to assess which failures pose the greatest risk. Analysts and engineers can then go to work to determine how to detect, mitigate and/or eliminate those failures. Failure Reporting, Analysis and Correction Action Software (FRACAS): FRACAS tracks and manages your Corrective and Preventive Action (CAPA) process. FRACAS/CAPA software can track issues of any kind from initial reporting to close-out using a variety of process control methodologies such as 8D Problem Solving, DMAIC Improvement Cycle, PDCA (or Deming) Cycle, and Six Sigma. Fault Tree Analysis (FTA): Fault Tree Analysis software provides for risk assessment using well-established fault tree techniques. Using logic gates and input events to model the probability of high risk events, you can compute a variety of availability and risk metrics for critical system failures. Weibull Analysis: Weibull analysis is a methodology for analyzing life data to uncover trends and predict failure profiles. You can predict items such as the probability of a unit operating at a given time, the mean life of a unit, the number of failures expected over a certain period of time, how long a warranty period should last, and much more. Reliability Prediction: Reliability Prediction software provides complete MTBF analysis based on widely-accepted reliability prediction standards. 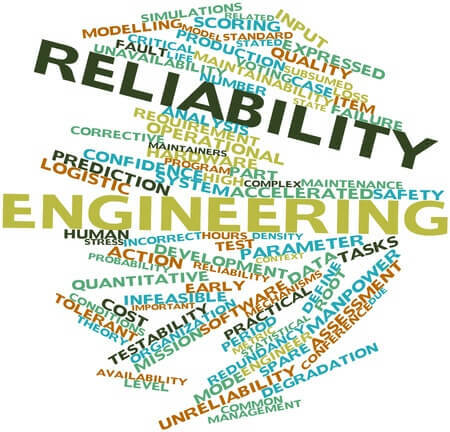 Reliability Predictions can be used to “design in” reliability in early product development, or later for complete system MTBF assessment. Reliability prediction is also a useful tool for mission profile evaluations, trade-off studies, and What-If? analysis. Reliability Block Diagram Analysis (RBD): RBD analysis is used to model complex systems, including those incorporating redundancy. Using block diagrams coupled with simulation and analytical mathematical techniques, RBD analysis provides an array of reliability and availability metrics. Maintainability Prediction: Maintainability Prediction computes a wide array of repair and maintenance related metrics, such as MTTR, to help optimize your maintenance policies and procedures. Based on MIL-HDBK-472, Maintainability Prediction can give you insight into critical metrics such as uptime and availability. There are several reliability and quality standards in use throughout the automotive industry. 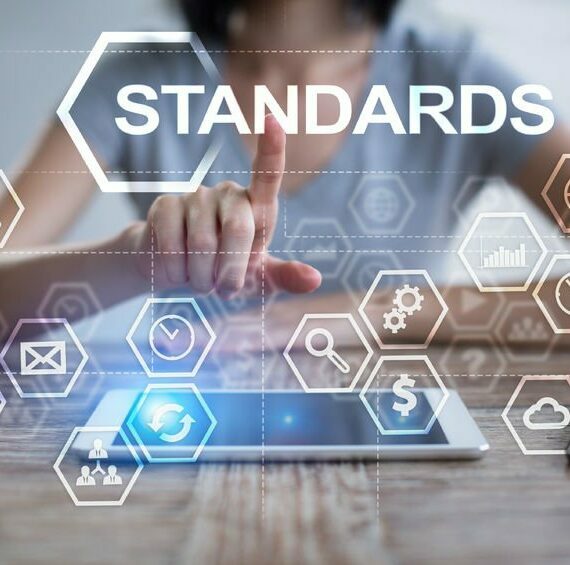 The Relyence Platform is crafted to support these standards, and was designed for complete flexibility – allowing you to customize your interface to suit your requirements. SAE J1739: This SAE (Society of Automotive Engineers) Recommended Practice was jointly developed by DaimlerChrysler Corporation, Ford Motor Company, and General Motors Corporation. The document describes the FMEA process and offers guidelines on performing FMEAs. It covers Design FMEAs (DFMEA), Process FMEAs (PFMEA), and Machinery FMEAs. AIAG: AIAG (Automotive Industry Action Group) offers a complete document, AIAG FMEA, which outlines the FMEA process and it’s application. MIL-STD-1629A: This standard from the Department of Defense (DoD) establishes the requirements and measures for performing a failure mode, effects, and criticality analysis (FMECA). This process involves methodically assessing and documenting the probable impact of each functional or hardware failure on mission achievement, personnel and system safety, performance, sustainability, and requirements. Relyence FMEA offers a best-in-class solution for automotive FMEAs. It supports the most widely used FMEA standards in the automotive industry while also providing the ability to completely customize the FMEA Worksheets to meet unique requirements. Relyence FMEA was designed and built from the ground up with collaboration and data consistency in mind. Our browser-based application offers access anytime, anywhere so that all your team members have quick and easy access to your FMEA data. We provide user- and group-based permission settings so that you can securely control your process as you desire. In addition to providing top-notch products, our dedication to delivering an outstanding customer experience is unparalleled. That’s why we encourage you to reach out to us with questions. And, please subscribe to out eNewsletter to keep up-to-date with what’s happening in quality and reliability in the automotive sector. Why wait? We offer a no-hassle free trial! We’re dedicated to providing our customers with both outstanding products and a superior customer experience. That’s why we offer a free, no-obligation trial. See the Relyence Advantage for yourself!